Many Colorado houses have comfort and energy problems because of inadequate insulation. For example, some rooms are either too hot or too cold at certain times of the year, even when other parts of the house are comfortable. Along with these comfort issues, utility bills are much higher than you’d like them to be. If you're looking to improve comfort and save energy, you've come to the right place. Shepherd's Insulation are the local experts for insulation installation and upgrades. We install a variety of insulation materials and can insulate many areas of the home, including the attic, basement, garage and more. Contact us to schedule an inspection and free estimate for blown fiberglass insulation installation. 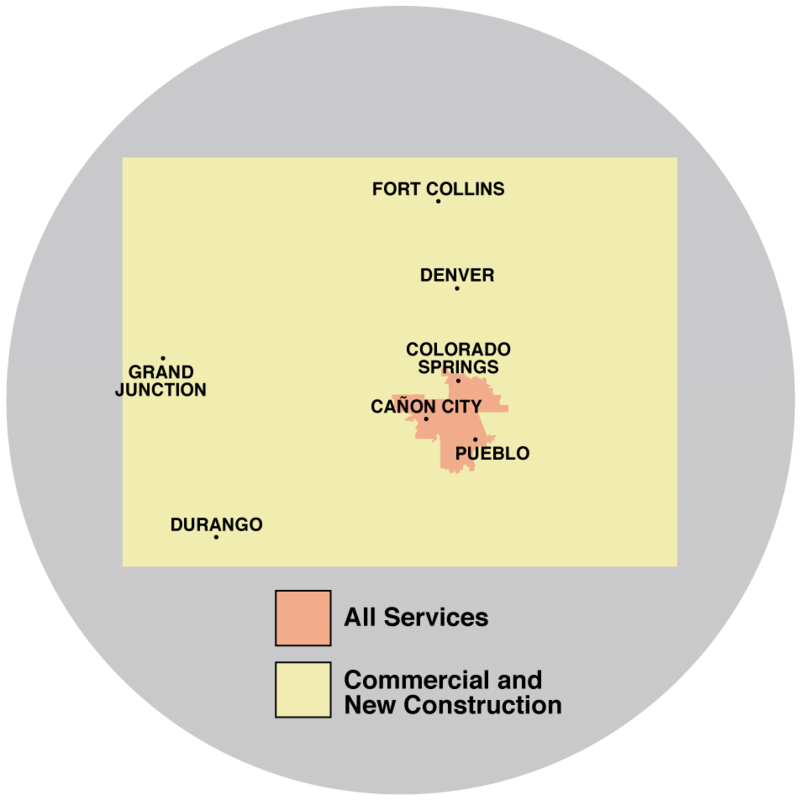 Our insulation services are available in Canon City, Colorado Springs, Pueblo and nearby. Shepherd's Insulation is your locally owned home insulation company. We specialize in many areas of insulating the home, as well as installing blown-in insulation. If you want to experience the comfort your home deserves with proper insulation and air sealing, give us a call at 1-844-619-6803 or contact us online! We offer free estimates on all work in Colorado Springs, Pueblo, Canon City, Fountain, Florence, Penrose, Cascade, Manitou Springs, Rush, Yoder and throughout the surrounding areas.